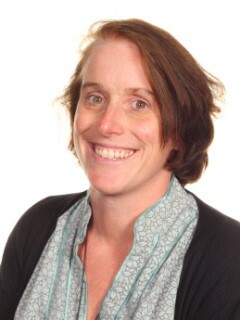 Mrs Blizzard joined Brannel School in September 2014, she previously taught at Camborne Science and International Academy. Mrs Blizzard grew up in Cornwall and studied at Exeter University where she graduated with a BSc Hons in Biological Medicinal Chemistry. 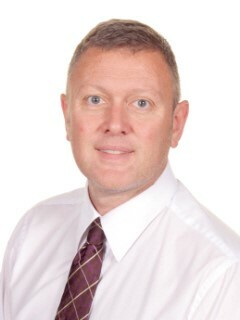 Mr Goodwin joined Brannel School in January 2014 taking up the post of Learning Leader of Science. Mr Goodwin grew up in Newcastle where he gained his A-Levels in Maths, Chemistry and Physics. He graduated at Bangor University, North Wales in Chemistry and Sports Science Joint Honours. He was Head of Science at Redruth for 8 years but started his teaching career in Manchester. Mrs Crossland started work at Brannel School in 2012,she previously taught in a school in Bath. She has a BSc Hons in Biological Sciences from Plymouth University. Mrs Pearson started work at Brannel School in 2000. She has a BSc Hons in Biology with Zoology from Edinburgh University. She has also worked as a jungle guide in Peru and worked (voluntarily)for BTCV helping school groups set up nature areas and running a volunteer working group carrying out environmental conservation projects. Mr Doolan graduated from Carnegie College in Leeds with a Bachelor of Education (Honours) in PE and Science. He has spent most of his teaching career working in Leeds, but has also taught in Rotherham and Italy. Outside of school he is a keen sports fan, but spends most of his time currently driving his three sons to various places. Mr Ellis-Davies studied at Manchester University "a long time ago". He currently divides his time between Brannel School and the beautiful beaches of Cornwall. Mr Coles attended Fowey school and St. Austell college before completing an Honours degree in Physics at Southampton University. 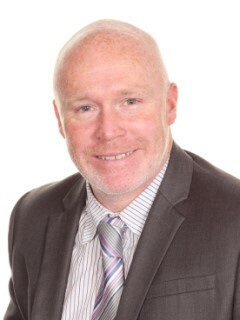 He worked locally in Quality Assurance and as a Financial Adviser before undertaking a PGCE at St. Marks and St. Johns. He has taught science in Truro for many years before joining the team at Brannel. Miss Le Page has a BEd in chemistry and business studies and was a science teacher for many years in Guernsey. She is the Higher Level Teaching assistant in the Science Department and an expert on static electricity. Mr Reid started as a Science Technician at Brannel in 2010, he has a BSc Hons in Environmental Science and Technology, from Exeter University. Most pupils will study for a double award science qualification consisting of Core and Additional Science or Science in Context and Additional Applied Science. Some pupils will have the opportunity to study for separate Biology, Chemistry and Physics GCSE qualifications. Key Stage 3 Science Club Wednesday lunchtime at 1:15pm. The focus here is looking at fun science experiments that can be re-created at home. Trip to Plymouth Aquarium that took place in September where our pupils took part in the Blue Mile activity and a STEM workshop also. This can be accessed at any time and the book personalised.